Join This Global Celebration of Giving! "What started as a normal weekly dinner and fellowship provided to the wounded, ill, and injured warriors at Balboa turned into an evening of sharing similar experiences, and ended with heartfelt "Marine family" connections being made and support being provided. As we share this story with you, we ask that you keep Marine Michael and his family in your thoughts and prayers in the coming weeks." Three weeks ago, on November 12, the West Coast Warrior Support Team held its weekly dinner for recovering heroes at Naval Medical Center San Diego (Balboa). Approximately 75 men and women came together in the Liberty Center to enjoy some delicious Mexican food from Valentine’s restaurant, and a further 13 were served at the hospital itself. While serving meals in the hospital, the Manager of WST--West, Dale Larson, along with another volunteer, Corrie, met a 19 year old Lance Corporal named Michael. Michael had been stationed on Okinawa until last month, when he was diagnosed with glioblastoma, a virulent type of brain cancer that is nearly always fatal. Dale and Corrie spent some time speaking with Michael’s father, listening as he told stories about what the family has been going through and how Michael’s Marine brothers have supported the family throughout this ordeal. He told of how there were always four to six Marines standing watch around the clock in Michael’s hospital room in Japan. Generals and Sergeant Majors from the Pacific visited his hospital room in their dress blues. At times, Michael was hardly able to breathe, and his father would hold him for hours in his arms flanked by Marines. Since Michael’s arrival in San Diego, he's been visited numerous times by senior officers, and every one of them gave him their coin. As you can imagine, the family is very grateful for this amount of love and support. 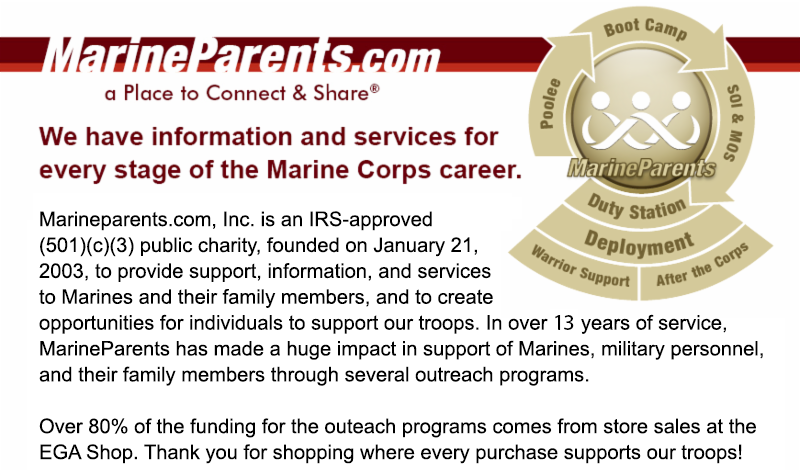 Here at Marine Parents, we consider providing assistance and support to service members who have sacrificed so much on our behalf to be an honor and a privilege, especially now as we enter the holiday season. It is because of men and women like Michael, who are willing to put their lives on the line in defense of our country, that America gets to enjoy the freedoms and liberties we hold so dear. And it is this spirit of giving back to those who have given so much for us that we invite you to join us next week in celebrating #GivingTuesday, a global day of generosity and giving back. To take part in #GivingTuesday while simultaneously showing your support for recovering warriors, we encourage you to donate to the Warrior Support Team. Each donation will go towards supplying a recovering warrior with a "Reintegration Bag" containing books and resources intended to provide support and information to veterans, their loved ones, and/or their caregivers as these veterans navigate the recovery and reintegration processes. 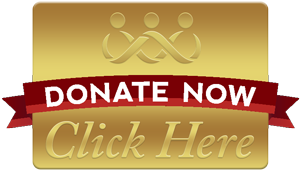 A donation of $75.00 will supply one reintegration bag, but a donation of any amount still helps support recovering warriors. I would like to extend a heart-felt thank you to our volunteers who visit and support our wounded, ill and injured Marines week after week. May God bless and protect each of our volunteers and the families and Marines they serve. Thank you for your ongoing prayers and support.